Brad is a Principal Partner with WHY Group, LLC. Brad began his career at Motorola where for 11 years he had various operational roles in R&D, Manufacturing, Training and Strategic Planning. These included Automotive and Industrial products and programs that Motorola provided to Ford, Honda, Cadillac, G.E., Detroit Diesel, Whirlpool, Cummins, John Deere, D.O.D, and Lojack among others. Specific projects Brad was responsible for were featured in the Wall Street Journal as well as various trade journals. During his tenure he was directly involved in teams and departments that received numerous quality awards including among others: The Malcolm Baldrige National Quality Award, Motorola CEO Quality Award, Honda Plant Manager’s Quality Award, Ford Q1 Award, Cummins Engine Supplier Award, and the General Motors Mark of Excellence. While actively employed in the Automotive Division, Motorola also sponsored Brad to provide workshops and training to other Motorola divisions, Motorola partners (Hewlett-Packard, Intel, Toshiba), national workshops via the Association for Manufacturing Excellence (A.M.E.) and other ad hoc Motorola customers and supplier partners. In 1993 Brad joined privately held Columbia Industries and its related S-Corp affiliates. His role as Vice President of Business Development & Technology included overseeing a wide variety of functions across several companies within the portfolio. These included leading efforts to build world class performance in R&D, Materials, Logistics, Health/Safety/Environmental, I.T. and Business Process Systems. In addition, Brad oversaw the private label business unit and its related sales function. A final responsibility was leading the efforts to assess and acquire new technologically based companies for the Columbia enterprise. 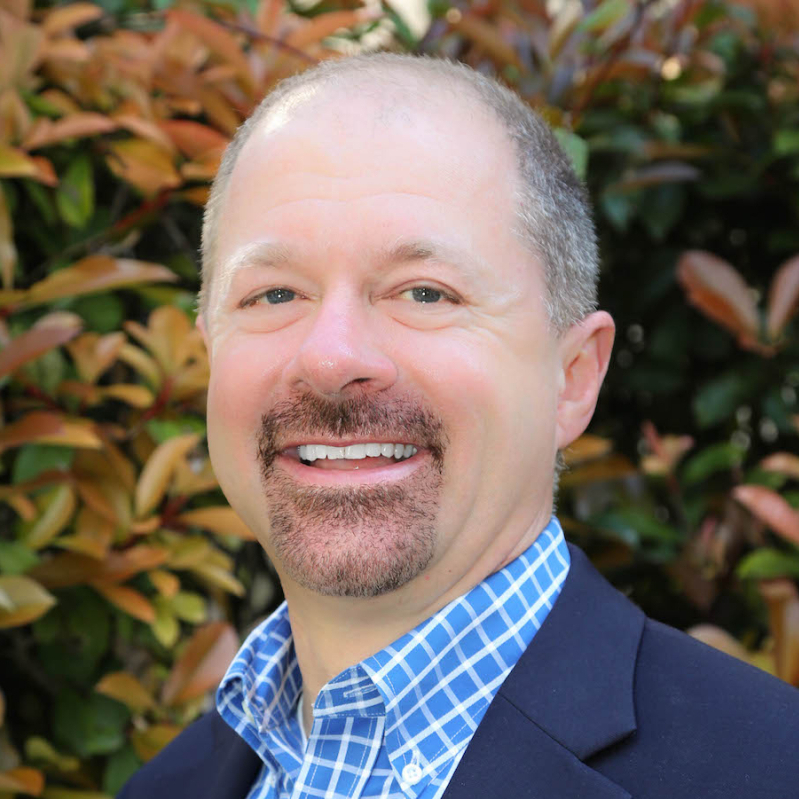 In 2001, while still an officer of Columbia Industries, Brad helped launch eMavericks as a separate entity with a goal of sharing best practices gleaned from both the world of small businesses and the Fortune 100. As eMavericks’ General Manager, Brad and his team provided training and consulting support to a variety of service, manufacturing and non-profit companies; assisting them with Leadership & Organizational Development, Coaching, Strategic Planning, Theory of Constraints, Project Management, R&D, Lean Manufacturing/Lean Enterprise Tools and I.T. Services. In late 2004 eMavericks merged with WHY Group, LLC, a management consulting practice headquartered in San Antonio. This joining of forces provides an excellent opportunity for clients to have available to them a network of practitiones using state of the art approaches to Organizational & Leadership Development, Executive Coaching, Strategic Planning and all areas of Operations and Operational Strategies pivotal to the success of any organization or enterprise. His client list includes a broad mix of public and private Industry, accredited Education Institutions (ISD, 2 year and 4 year), various local and Federal Government agencies and also includes non-profit 501(c)3 organizations. He has also worked with the Federal Education System in Mexico and Universities in Uganda. In addition to contracted clients, Brad has provided multiple seminars and lectures through a wide variety of organizations including the Department of Labor, Department of Education, San Antonio Manufacturers Association, Texas Manufacturing Assistance Center, San Antonio Sales & Marketing Association, Association of Fundraising Professionals, the University of Houston, Trinity University, University of Texas, and the University of the Incarnate Word. His areas of expertise in training and consulting span a wide range of fields including: Product Development & Advanced Manufacturing, Project Management, Operational Strategies and Process Re-engineering, Corporate Visioning, Integrated Strategic Planning, Team Building, Executive Coaching, Corporate Universities Staff/Leadership/Organizational Development and creation of strategic Industry/Academia/Community Partnerships. Brad is a frequent conference speaker and guest lecturer, particularly among manufacturing and education circles. He has presented for many professional societies and academic conferences in the Southwest with involvement among others through: AME, PMI, APICS, SAE, SME, ASQ, ACS, SPE, TACTE, TCCIA, TACE, HBA, SHRM. He serves on multiple local advisory councils to education including roles with North East Independent School District, Alamo Community College District, the University of Texas both in San Antonio and Austin as well as other private, public, non-profit, chambers of commerce and governmental boards throughout south and central Texas. He is the current Chairman of the Board for STARtech, a local non-profit that is the link to the Texas Emerging Technology Fund and other funding sources for tech-based start-ups. He holds a Bachelor’s in Electrical Engineering from the University of Illinois and a Masters in Business Administration/Management Science from Purdue University. He holds professional certification as a PMP, SPHR, Lean Practices and as a Certified Coach. Brad, his wife of more than twenty-five years and two “young adult” aged children consider home to be San Antonio, Texas.